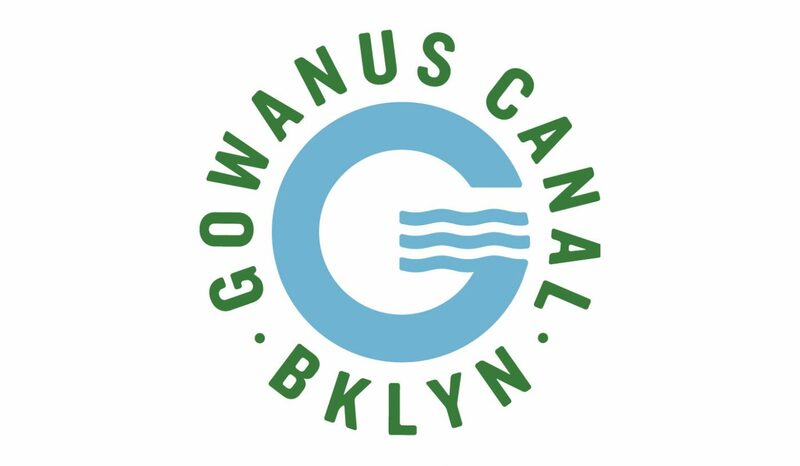 The Gowanus Canal runs through south Brooklyn and is bordered by a number of diverse neighborhoods. 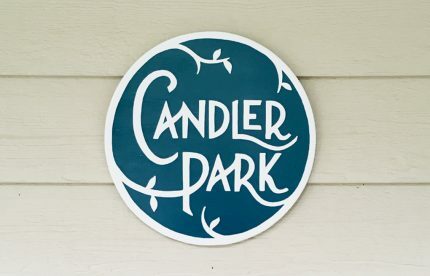 Once a busy cargo transportation hub, the canal is now recognized as a heavily polluted and unsightly body of water. 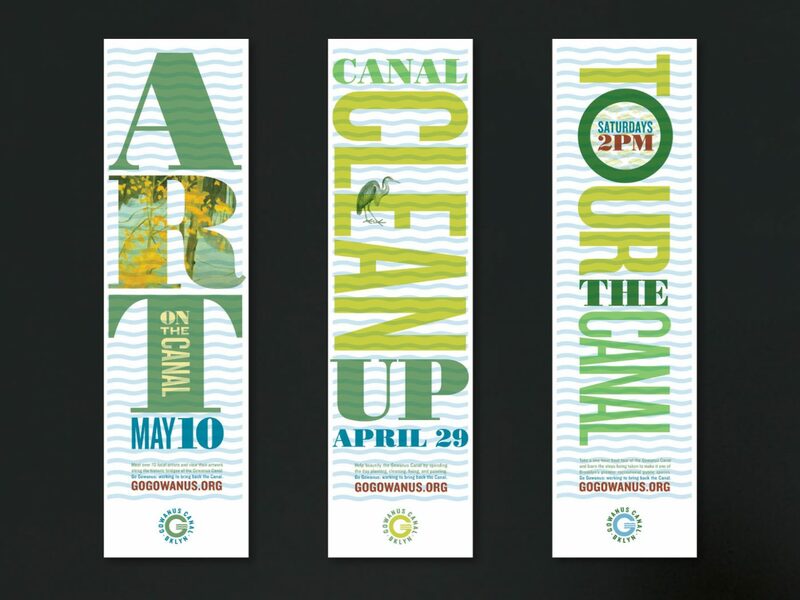 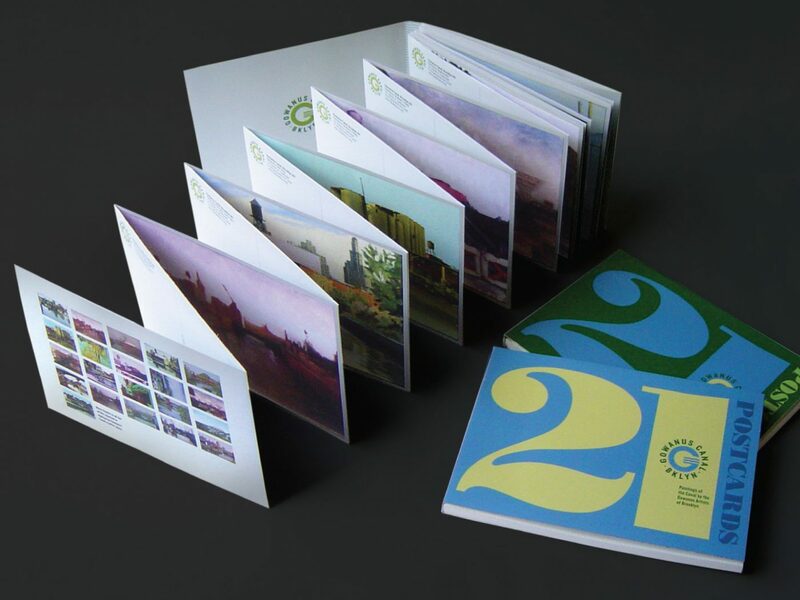 We worked with the Gowanus Community Board to help communicate information about the canal and its history, with the goal of building fundraising and community cleanup efforts. 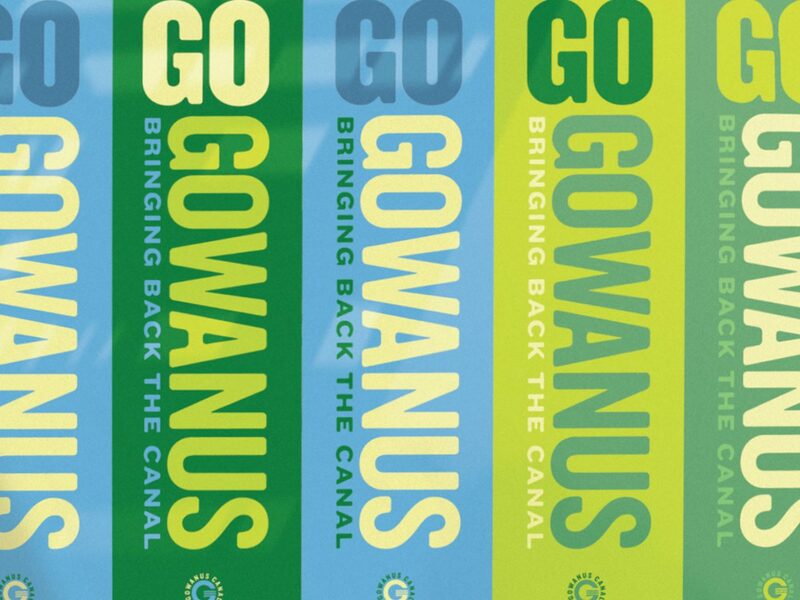 In addition to the identity, we developed the campaign Go Gowanus, designed to promote interest and education around the neighborhood. 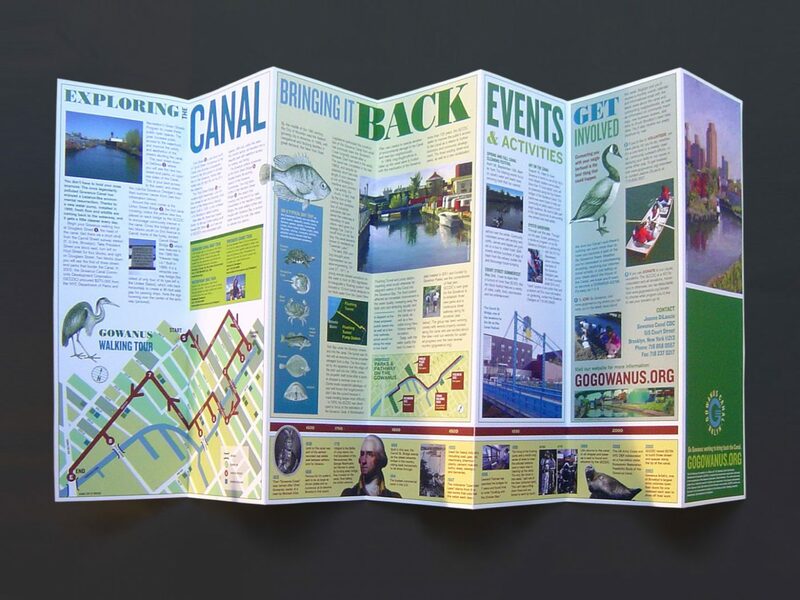 We developed a series of events that took place on the canal’s historic bridge, promoting it as a destination.